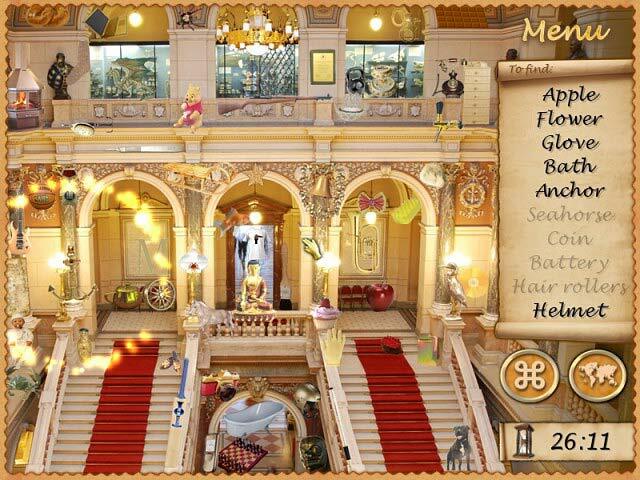 Explore the strange ruins and grand museums of Prague in this intriguing Hidden Object game! 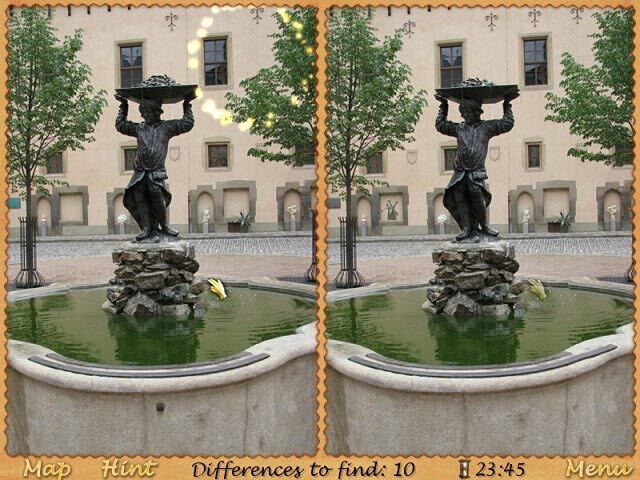 Your beloved professor has gone missing in the city of a hundred spires! Piece together cunning clues left behind by your missing mentor before it`s too late. Dive into the challenging puzzles and sprawling cityscapes of Mysterious City: Golden Prague!